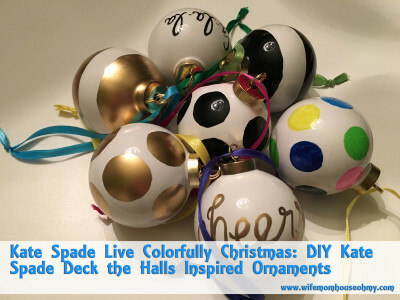 And the Kate Spade Christmas décor continues! 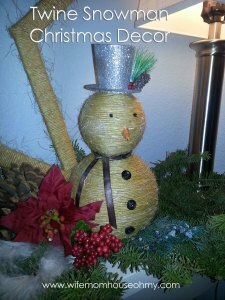 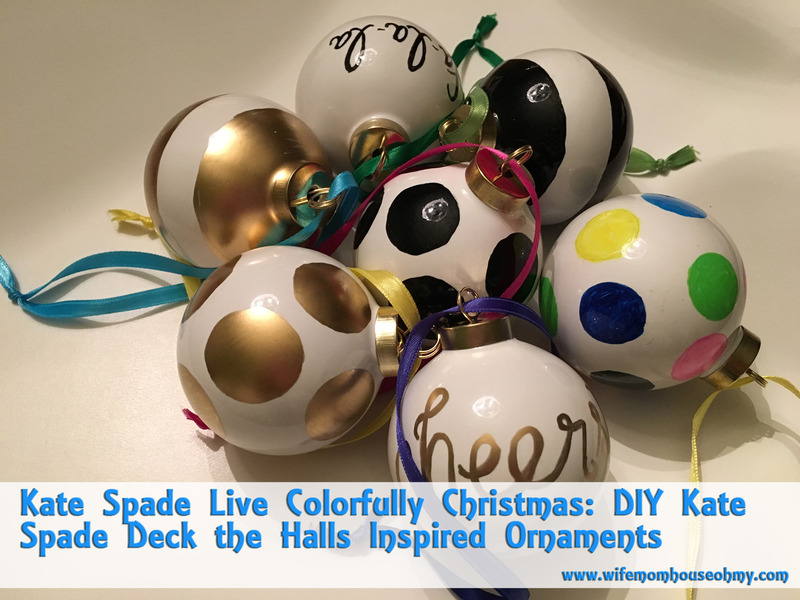 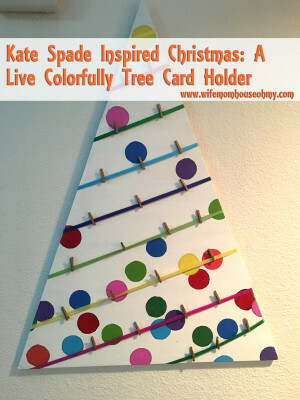 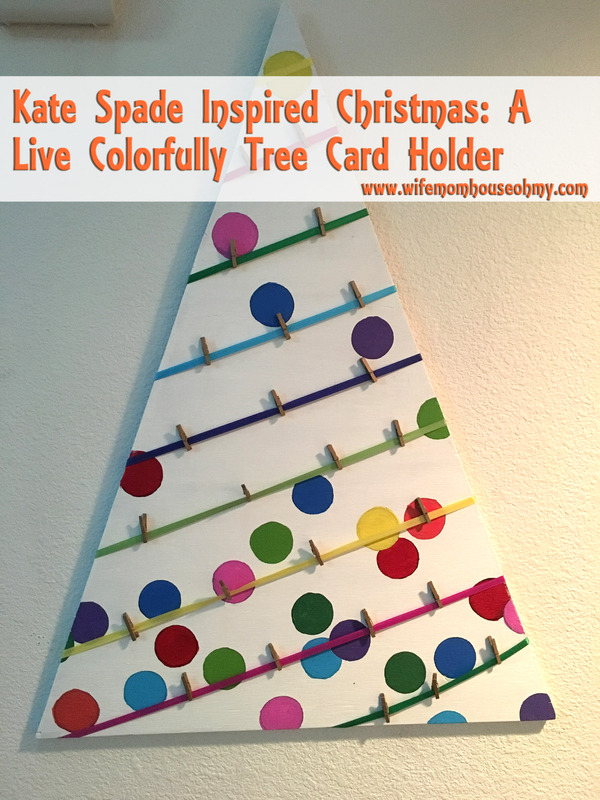 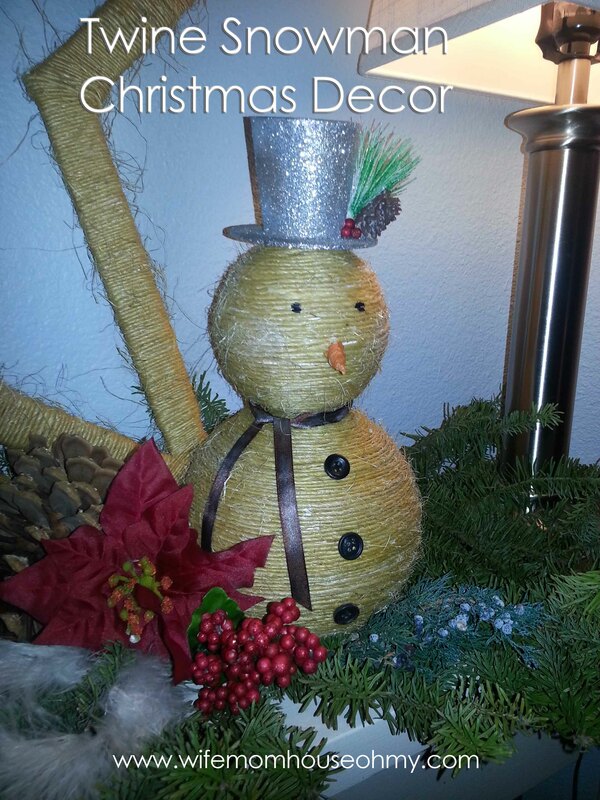 When I decided I was embracing my inner Kate Spade and decorating with the Live Colorfully in mind, the very first project on my to do list was an ornament wreath. 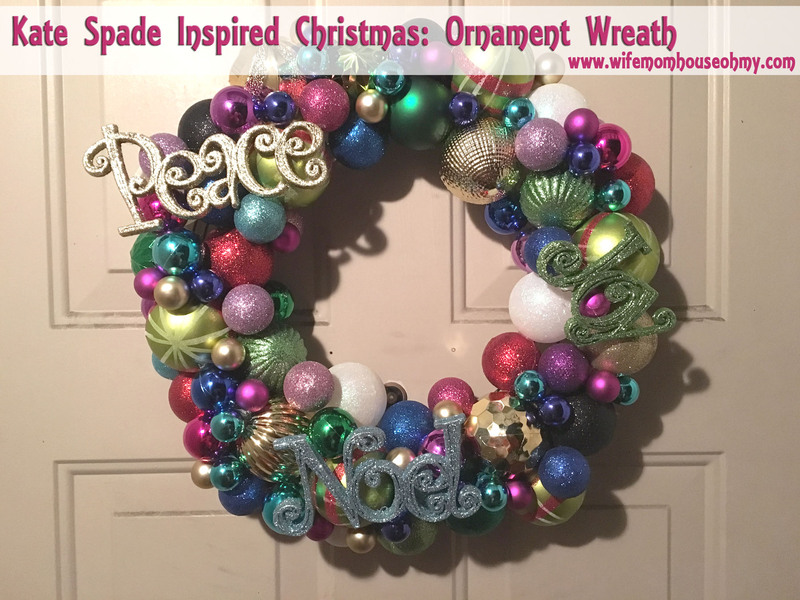 I mean really, you can’t get more colorful than a wreath filled with ornaments of all different sizes, colors and textures.